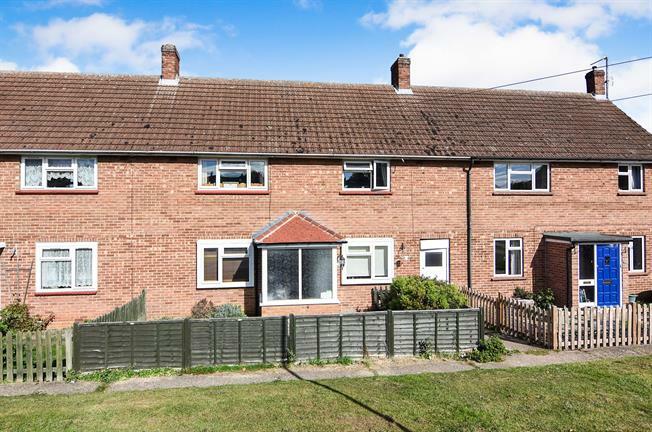 3 Bedroom Terraced House For Sale in Braintree for Guide Price £260,000. GUIDE PRICE 260,000 - 270,000 With three generous bedrooms, separate reception rooms and a good size garden, this well established property is typical for its age. With the recent addition of a conservatory and front porch, the house flows very well and there is enough room for a large or growing family. The large rear garden is mainly laid to lawn, with a newly erected decking area leading away from the property. To the side there is a covered ally leading to the front of the house. The rear garden extends beyond the rear fence panels to include a large area of shrubbery beyond.